Treat yourself to the distinctive character and inviting warmth just minutes from Burlington's cultural scene and a short 30-minute drive to the best hiking in the East. 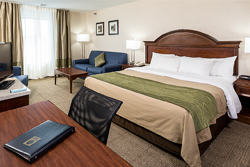 Conviently located less than one mile from the University of Vermont and downtown Burlington's Church Street Market, the Comfort Inn & Suites is the perfect choice for business or leisure. 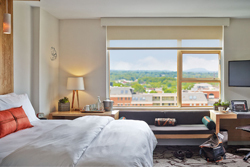 You're going to need somewhere to put all those bags when you're done shopping - check out some of our favorite places to stay in the Burlington, Vermont area. 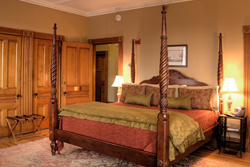 Explore a variety of Burlington lodging accommodations in the Lake Champlain Valley of northwestern Vermont, whether you need a small room for just one night at a Burlington hotel, or many rooms for an extended stay at a Burlington resort. 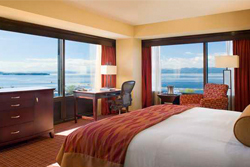 A rustic yet modern hotel located in downtown Burlington near the shores of Lake Champlain. 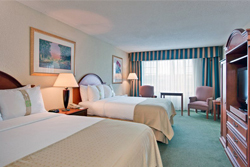 Centrally located on Shelburne Road in South Burlington, the Holiday Inn Express provides convenient access to many area attractions, businesses and transportation. 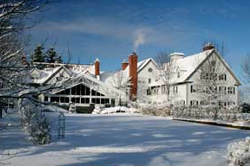 Settled in a unique location just south of Burlington, the Best Western Windjammer Inn & Conference Center is a wonderful setting for both corporate and leisure travelers. 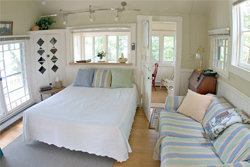 A Vermont Bed and Breakfast offering eleven rooms with beautiful period furnishings and private baths. Located on the shores of Lake Champlain, this 19th-century Vanderbilt-home-turned-Inn has retained its historic character, warmth, informal elegance and hospitality. 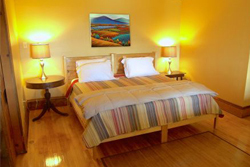 Located about halfway between Burlington and Middlebury, Vermont, near Route 7 - enjoy beautiful scenic views of Lake Champlain and the Adirondacks from a rural setting. 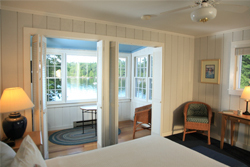 Basin Harbor has what families are looking for: time together in a matchless destination. Open from May through October. Experience a myriad of dining, shopping and entertainment options - all within walking distance of Lake Champlain and the Church Street Marketplace. With the University of Vermont, Church St. marketplace, and the lake all within a mile, the Comfort Inn & Suites is the ideal location for your business or leisure travels. Treat yourself to the distinctive character and inviting warmth just minutes from Burlington's cultural scene and a short 30-minute drive to outdoor adventures at any time of year. As the largest city in Vermont, Burlington offers shopping experiences that meet the expectations of visitors and locals alike. A visit to Church Street makes clear why Burlington shopping is not to be missed. A true destination for relaxation!